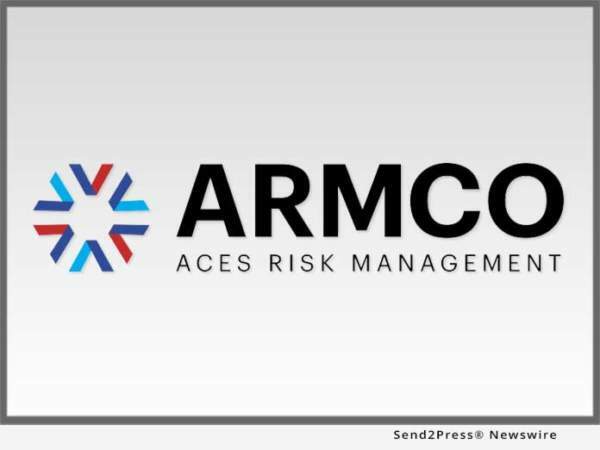 POMPANO BEACH, Fla., Dec 11, 2017 (SEND2PRESS NEWSWIRE) — ACES Risk Management (ARMCO), the leading provider of financial quality control and compliance software ACES Audit Technology(TM), has announced the release of a new technology for mortgage lenders and servicers that improves data validation in the QC process. ARMCO’s new data validation tool is available through the most recent ACES upgrade, which was released on December 9, 2017. This upgrade’s principal enhancement is advanced process automation functionality that enables ACES to automatically identify missing data within the loan file. Data integrity issues are one of the top causes of critical defects, according to research released in the most recent ARMCO Mortgage QC Industry Trends Report. With the system’s new advanced automation functionality, ACES now fulfills an essential function for avoiding data validation errors. Introducing this upgraded level of process automation is part of ARMCO’s strategy to continue exploiting and maximizing process automation to turn one of the most labor intensive and time-consuming tasks into an entirely automated process within the ACES platform, and impart the highest levels of thoroughness, reliability and efficiency in the QC process.